(Diesel Technology Forum) In pursuit of ambitious climate, renewable energy and clean air goals, state environmental leaders should leverage the central role of advanced diesel technology and its new capability to deliver lower greenhouse gas (GHG) emissions, cleaner air, and reliable and essential services in both the public and private sectors. 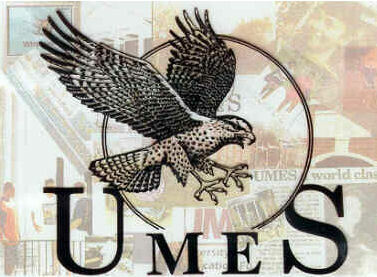 By Michael Eggleston* (Advanced Biofuels USA) Rhetoric is a fundamental part of social change. According to a 2015 survey conducted by the Pew Research Center, the majority of American scientists support the idea that participation in policy debates and engagement with citizens and journalists is necessary to further their work. Georgetown Wants to Raze 210 Acres of Trees to Meet Green-Energy Goals. Environmentalists Are Crying Foul. Climate Change 2020: Can the Democrats Make It an Election Issue? by Emily Holden and David Smith (The Guardian) Several hopefuls are embracing the effort for a Green New Deal – but success will require overcoming legislative hurdles — … It (Kentuckians for the Commonwealth) is also looking to create jobs to replace those that left with the mining companies as coal use declined. by David Shepardson (Reuters) California’s top air regulator urged the Trump administration on Sunday to abandon a plan to freeze fuel efficiency standards through 2026, as automakers urged state and federal regulators to reach agreement to extend nationwide rules. Mary Nichols, who chairs the state’s Air Resources Board, asked the U.S.
(Sierra Club Maryland Chapter) Leading environmental, scientific, community, business and labor organizations working to advance clean transportation in Mid-Atlantic and Northeast States assembled today in Largo, Maryland for a meeting organized by Maryland Departments Of Environment, Transportation And Energy (MDE), University of Maryland Center for Environmental Science, and Georgetown Climate Center. (Georgetown Climate Center) On behalf of the Transportation and Climate Initiative (TCI), it is my pleasure to invite you to participate in a Regional Transportation and Climate Listening Session on Monday, August 27, 2018 from 1 to 4 p.m. at the University of Maryland University College Academic Center at Largo, Maryland. by Jim Lane (Biofuels Digest) Fiberight is a privately held company founded in 2007 with current operations in Virginia, Maryland and Iowa. The company focuses on transforming post-recycled municipal solid wastes and other organic feedstocks into next generation renewable biofuels, with cellulosic ethanol and renewable compressed natural gas as core products. by Jim Lane (Biofuels Digest) … There are no tires in Nevertire because Green Distillation Technologies, some 20 clicks up the road in Warren, is operating its Destructive Distillation technology at pilot scale and is recycling used tires into oil, carbon and steel wire cord. … Tires are a potent source of raw material. It’s Time for States to Save the Planet: State-Level Carbon Taxes Offer a Path to the Ultimate Climate Solution. 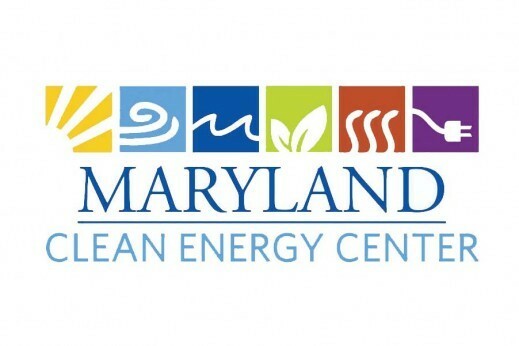 by Meghan Sapp (Biofuels Digest) In Maryland, the state’s Technology Development Corporation (TEDCO) announced today that 19 companies have received over $1.9 million in funding from the organization’s Seed Investment Fund in the last six months. The funding will be used to advance the companies’ technology and product commercialization efforts. Can Beets Provide Wealth for the Shore and Fuel the World? Ag Field Days Are Always about Learning–We Were So Sure, Then We Found We Were Wrong! 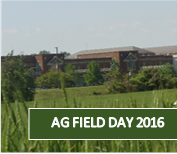 Agriculture Field Day at the University of Maryland Eastern Shore campus is set for Saturday, September 24. Themed “Addressing Food Security,” the day offers a host of educational, informational and recreational activities for the family. The fun starts with a brief check-in at 8 a.m. at the Student Services Center. (Algae Industry Magazine) Manta Biofuel, of Bethesda, Maryland has won a $1 million award from the U.S. Department of Energy to further develop its algal technology. A member of Bethesda Green’s business incubator, Manta Biofuel LLC is a biotechnology firm that has developed a patent-pending method for producing renewable crude oil from algae. Could Biofuels Be Part of the Future for “Delmarva: A Region of Possibilities”?